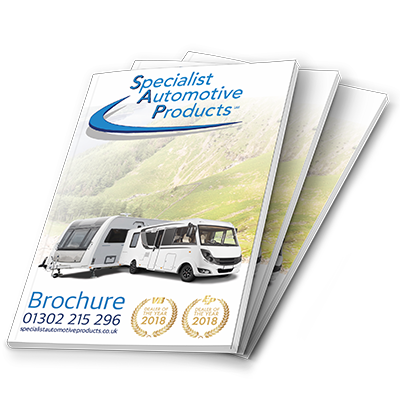 Specialist Automotive Products install Sterling Power battery chargers in caravans and motorhomes. Choosing a quality, reliable charger is incredibly important - you don't want to find yourself stranded with no power - so we only fit battery chargers from the best manufacturers in the business. 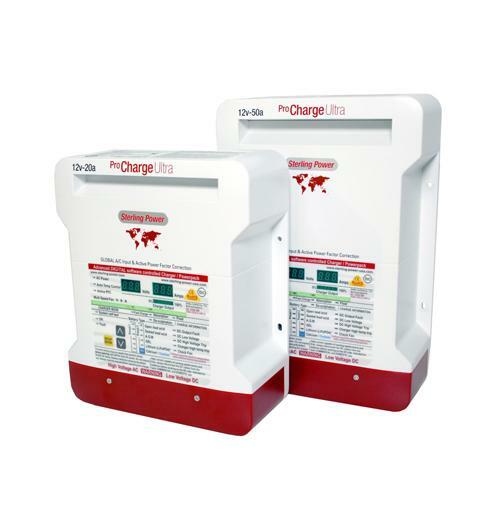 Sterling’s Pro Charge Ultra is one of the worlds most efficient battery chargers. Rated at over 90% efficiency due to its active power connection, it is one of the worlds best sellers. 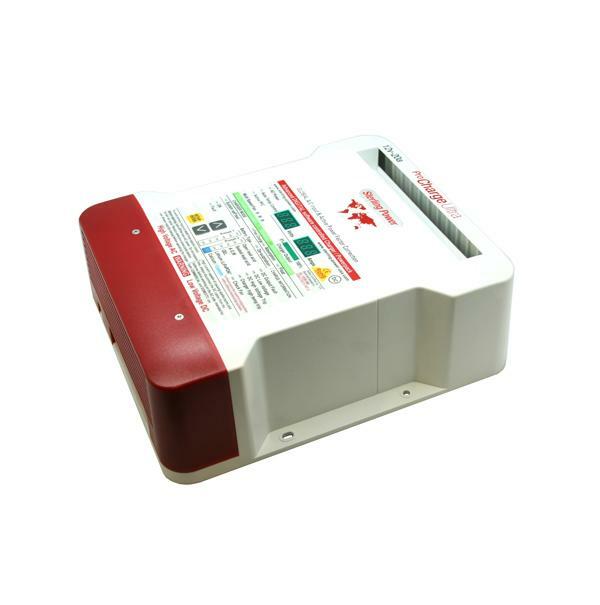 This battery charger is perfect for generator use due to its PFC tolerance of AC input. Its 11 pre-programmed charging profiles with a 32 LED front panel, provide plenty of status information. The Sterling Pro Charge Ultra Lite shares many of the same features as the Pro Charge Ultra, at a reduced cost. The Lite has eight pre-programmed profiles with an 18 LED front panel display, at a greatly reduced size. Another great feature of the Lite is its night time setting; the unit runs at half power for a fixed time frame, producing less noise. As part of Sterling’s portable battery charger range, we fit the Ultra Portable 7A. The portable range offers the same great performance as the fixed products and can be wall mounted for long-term use. The Portable 7A has automatic 12V and 6V operation. The charger is able to detect which voltage the batteries operate at, automatically adjusting the voltage. As with the Pro Charge Ultra products, the Portable 7A has an informative display and a range of charging profiles to choose from. Sterling also produce 1A – 6A portable chargers available with Euro or British sockets. 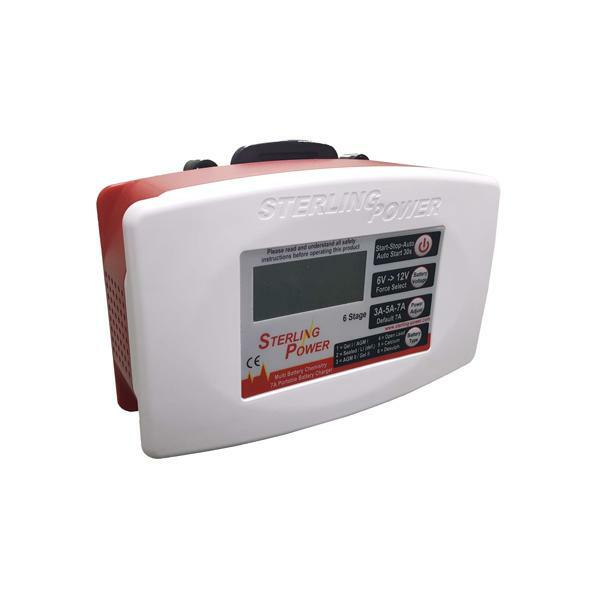 Use our More Info form below, or call us on 0333 600 6070, to talk to one of our team about the range of Sterling battery chargers we have available.